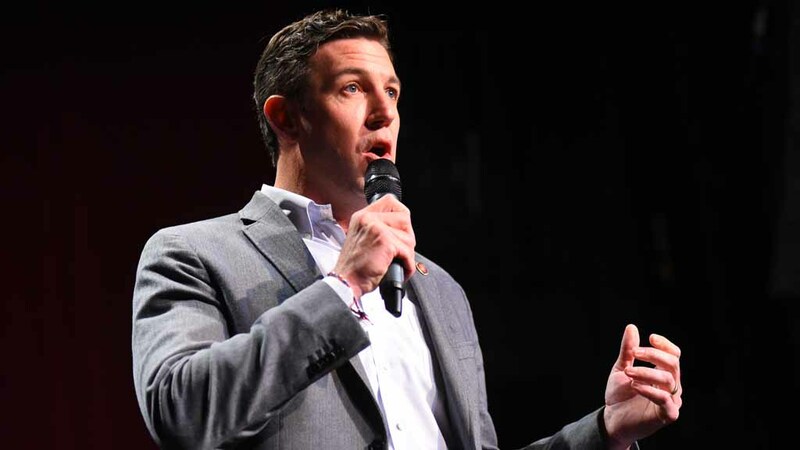 Rep. Duncan Hunter said Wednesday his indictment for alleged misuse of campaign funds is a politically motivated “witch hunt” and likened his situation to that of President Trump. Hunter’s campaign issued the statement by the five-term congressman from East County a day after he was indicted by a grand jury for alleged personal use of $250,000 in campaign funds. Hunter said his indictment was politically motivated because it came between the primary and general election. In addition to the statement, Hunter’s campaign released an Aug. 6 letter to the Justice Department in which Hunter’s attorneys argued that issuing an indictment after the primary but before the general election would effectively hand the seat to Hunter’s Democratic challenger, Ammar Campa-Najjar. The letter by Hunter attorney Gregory Vega to Deputy Attorney General Rod Rosenstein called for a delay in the expected indictment. Among other things, Vega alleged that U.S. Attorney Adam Braverman should be recused from the investigation because of a perceived conflict of interest. Hunter and his wife, Margaret, are scheduled to be arraigned Thursday in federal court in San Diego.